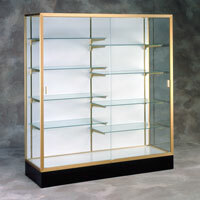 You�re proud of your accomplishments and you should display them as such. 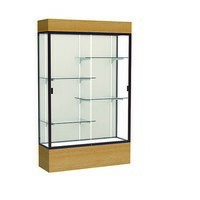 Let everyone see your trophies, memorabilia, antiques, and plaques displayed with care and pride in a sturdy, long-lasting, glass Display Case. 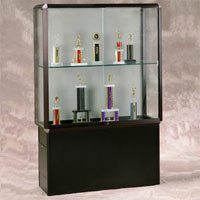 These Display Cases with adjustable shelves make it easy to display different sized trophies and knickknacks. 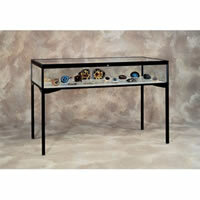 Acrylic Display Cases with lights make it easy to draw attention to your belongings in schools, offices, and the home. 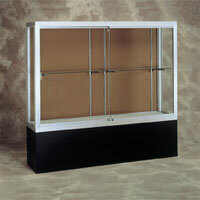 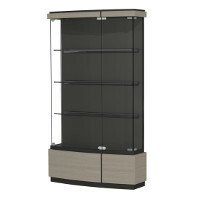 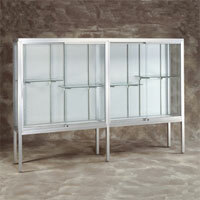 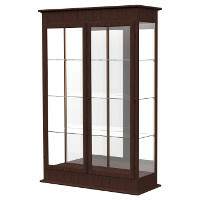 Store Display Cases for jewelry and other valuables come in various sizes and some Display Cases lock. 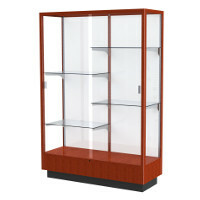 Lockable Display Cases make sure your belongings stay in your possession while people admire with their eyes and not with their hands. 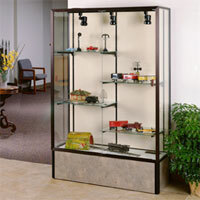 Display Cases on wheels make them easy to move around. 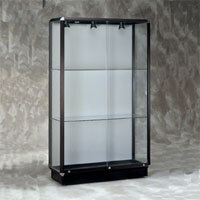 If your Display Case has no wheels, use Hand Trucks to get your metal, glass, or wood Display Case around. 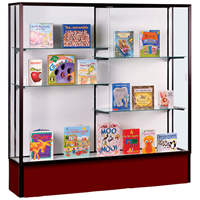 Wall Mounted Display Cases and other Shelving and Storage make it easy to display items that are taking up too much floor space. 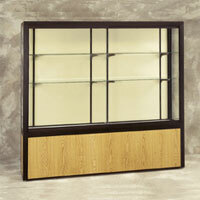 Check out all of your Display Case options here at US Markerboard!